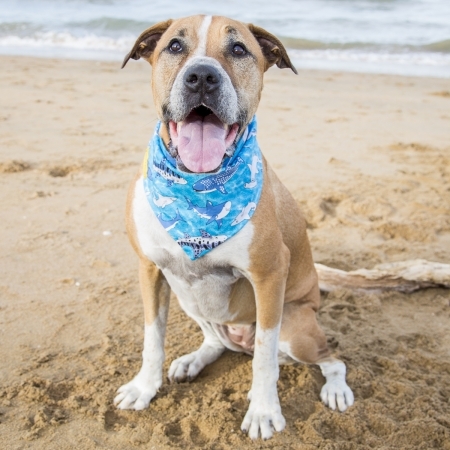 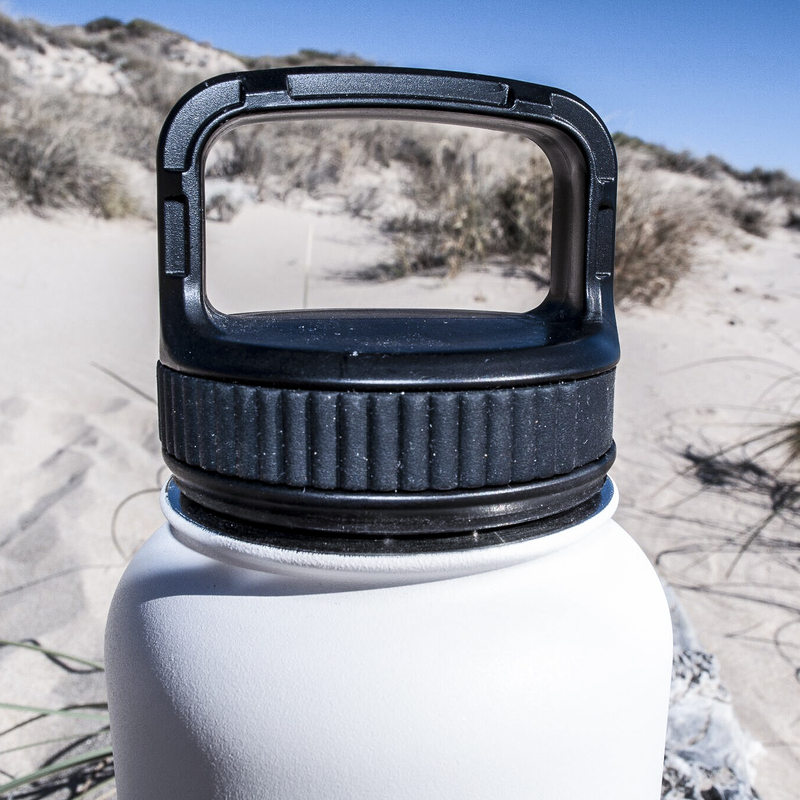 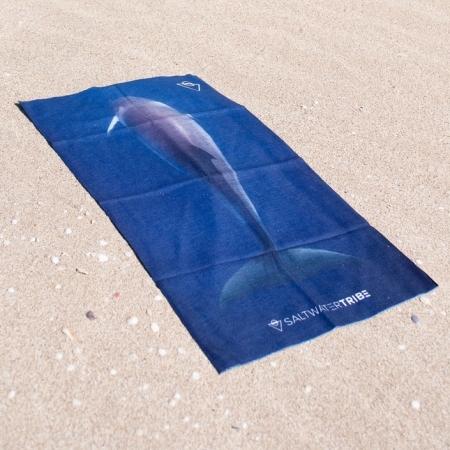 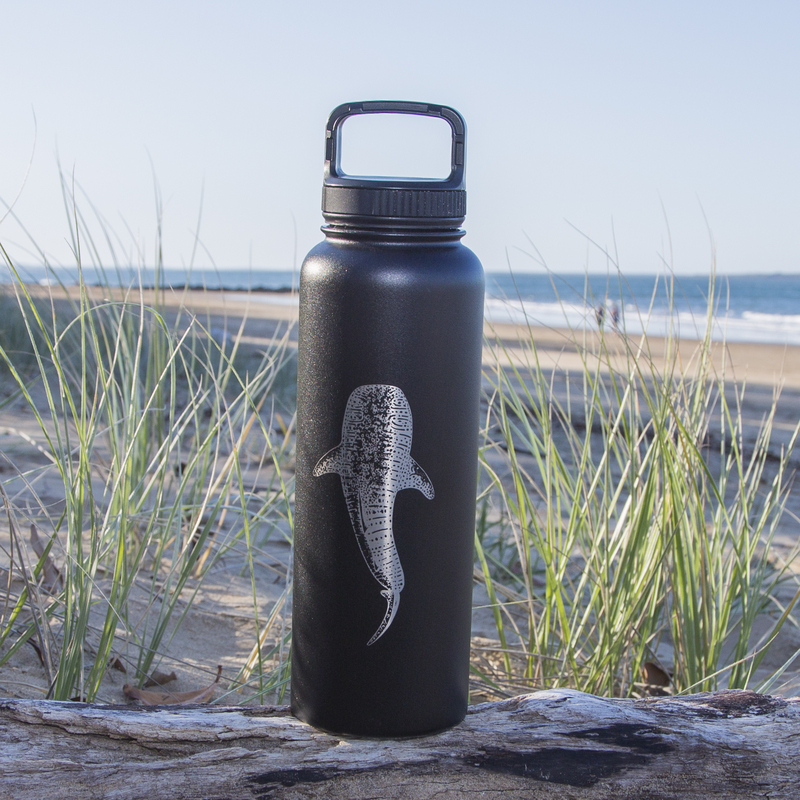 Are you looking to cut down on single-use plastic? 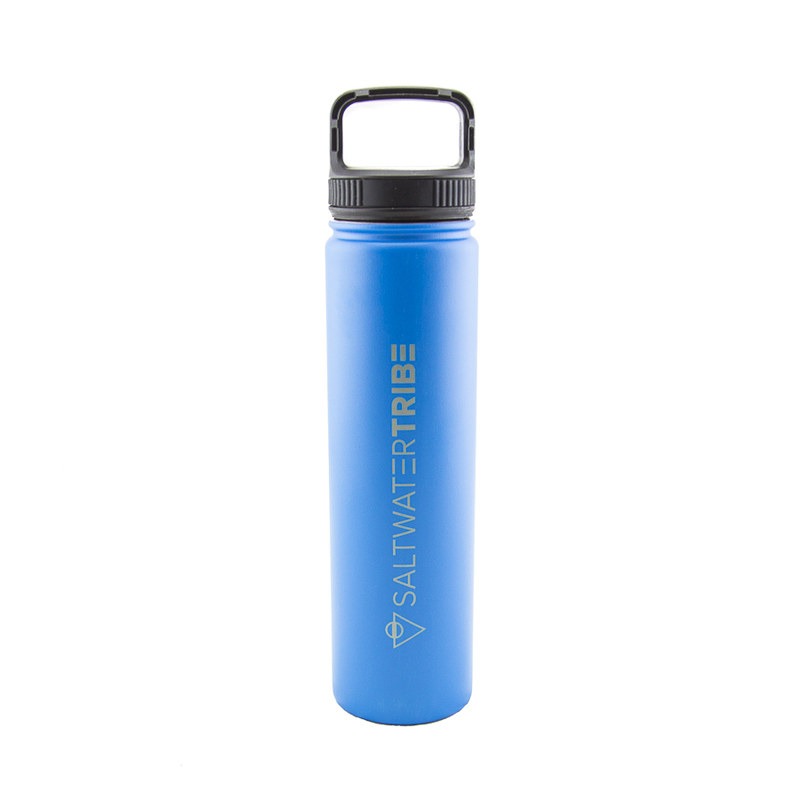 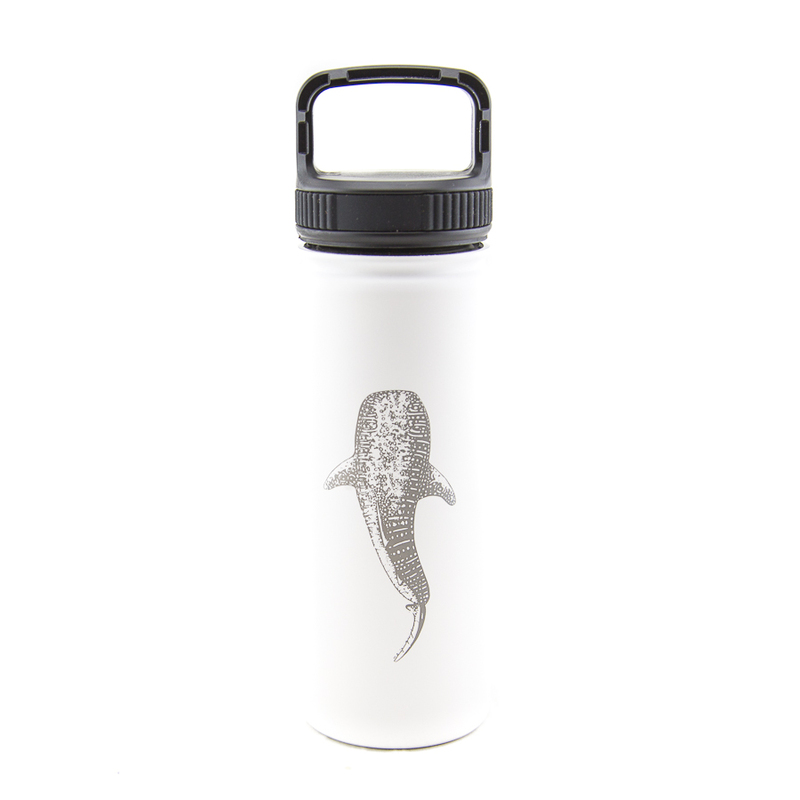 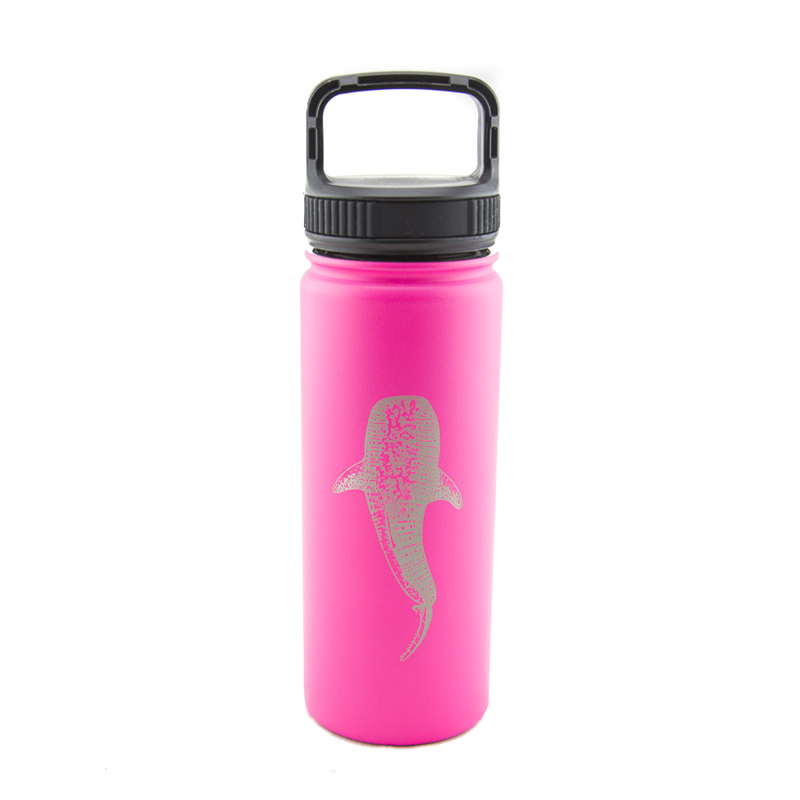 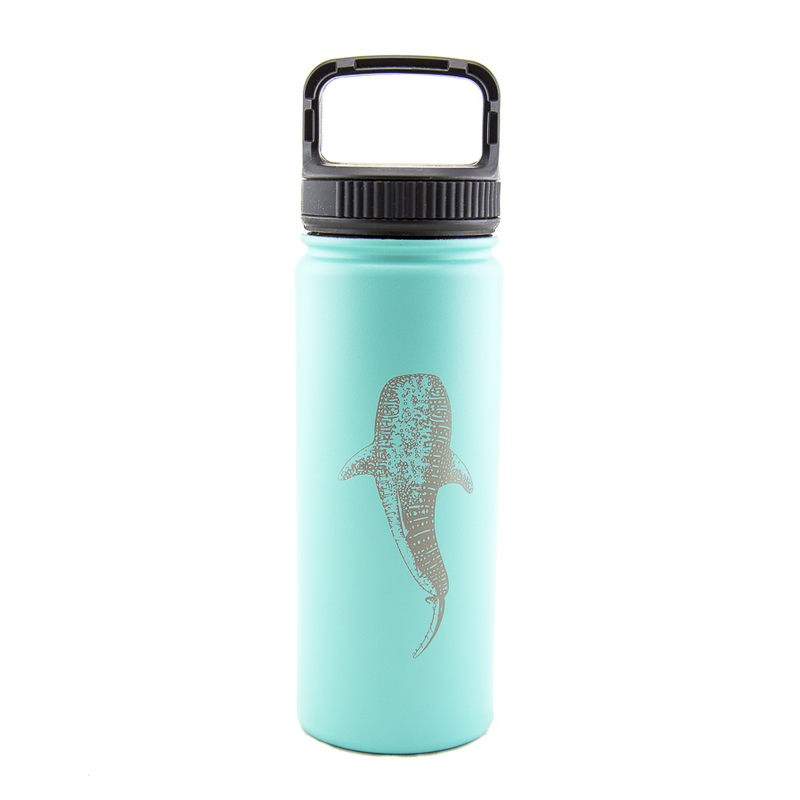 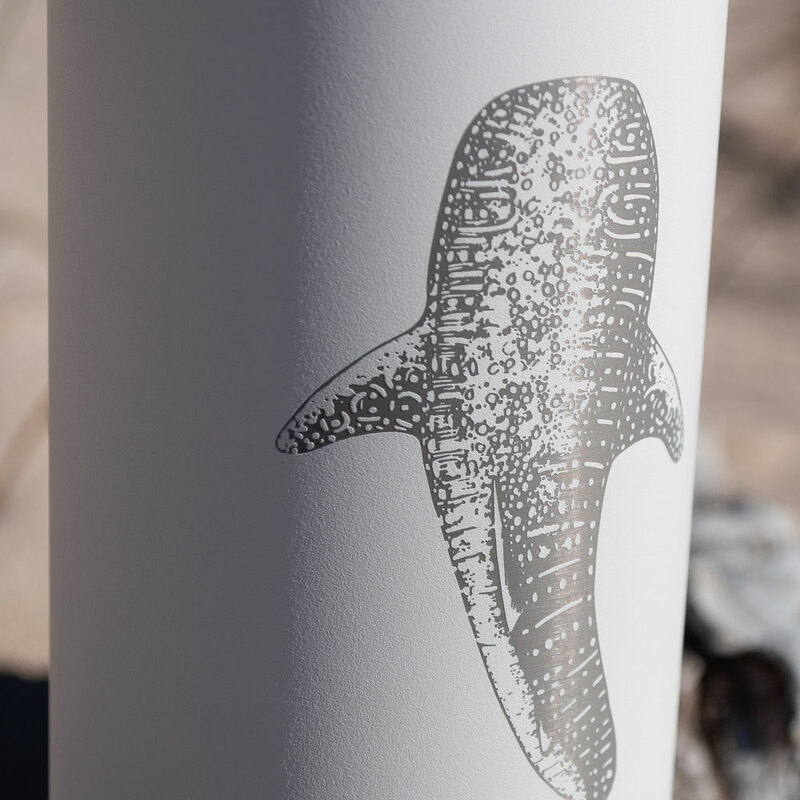 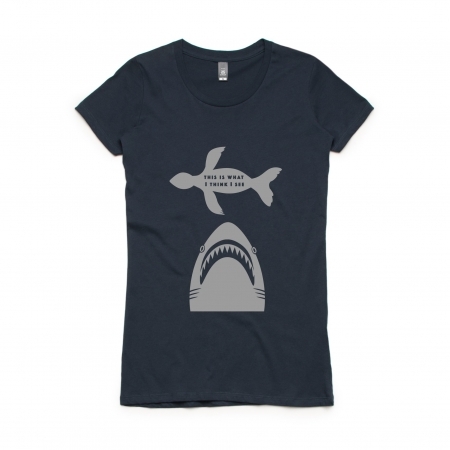 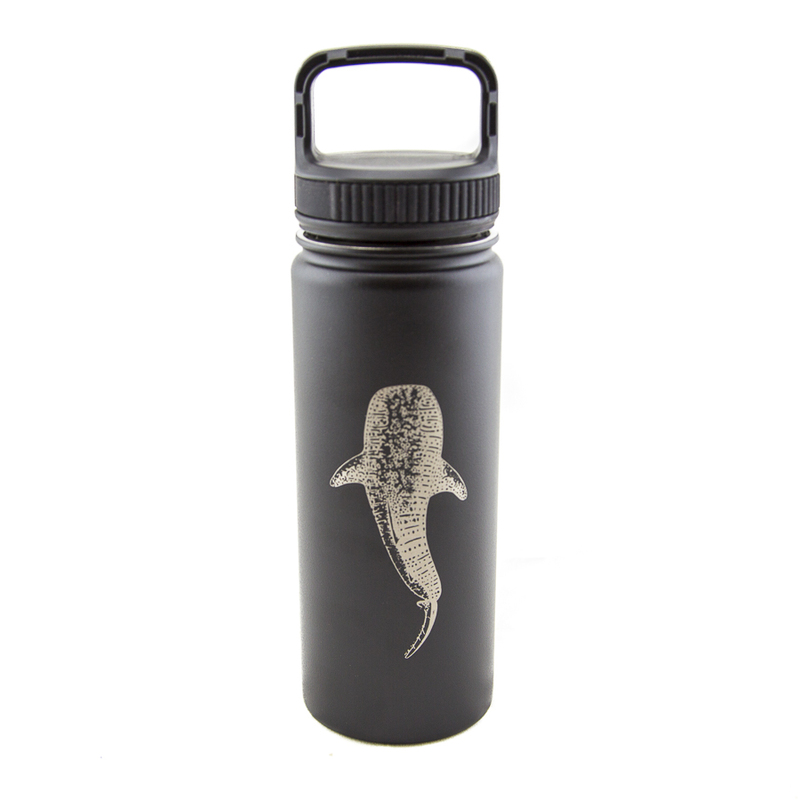 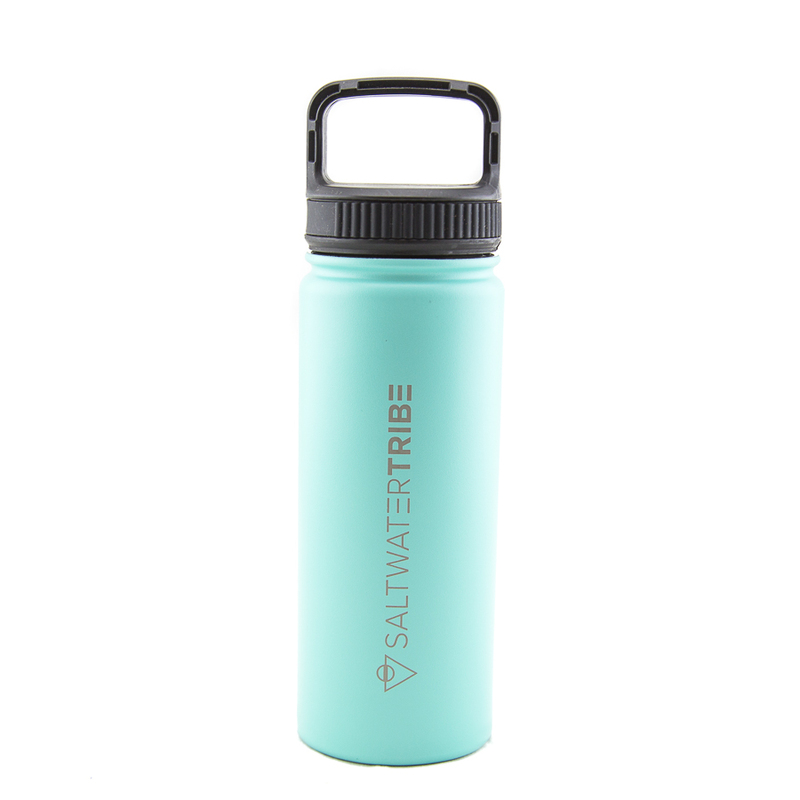 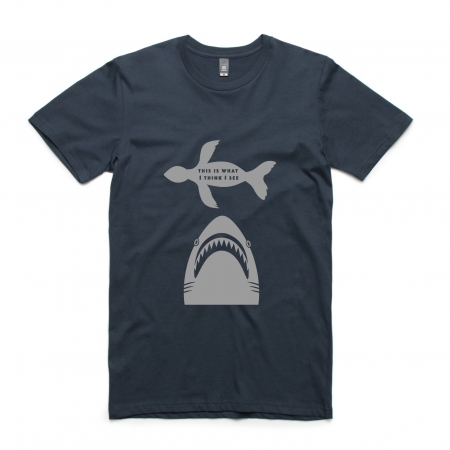 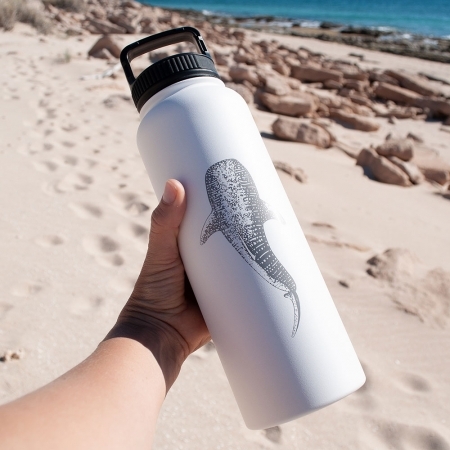 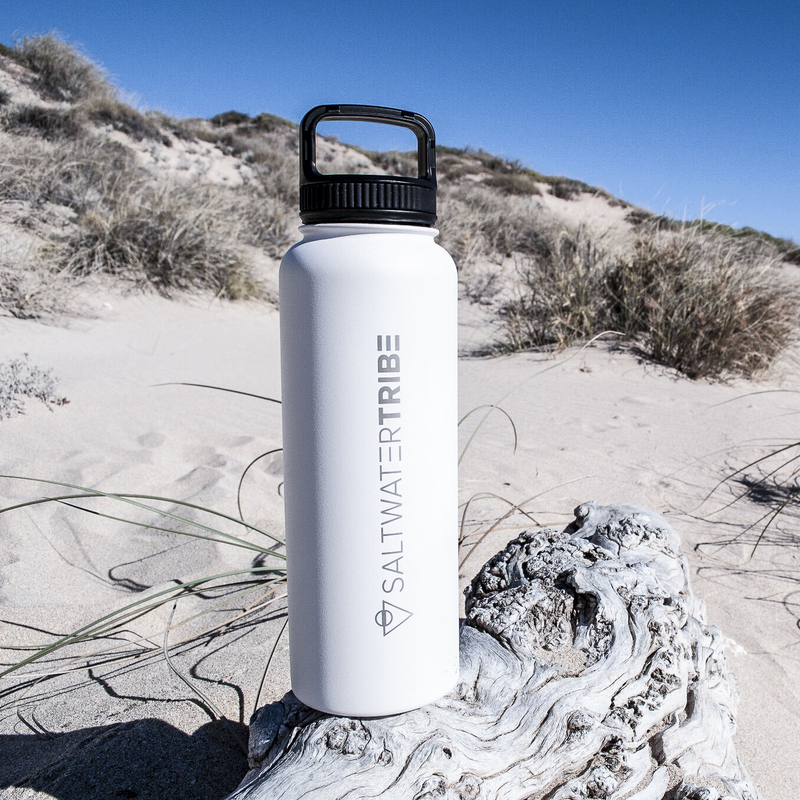 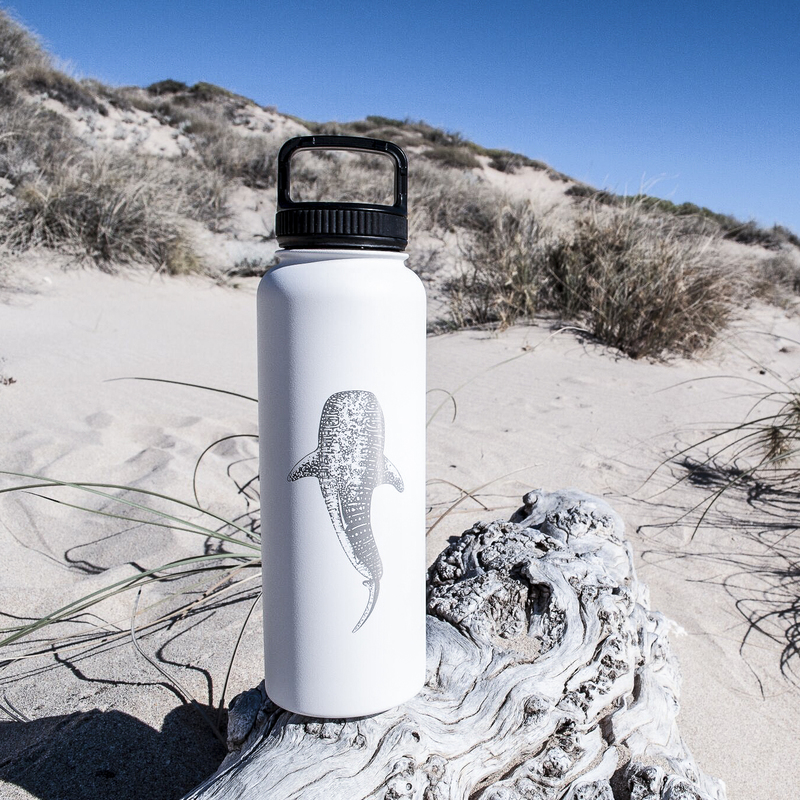 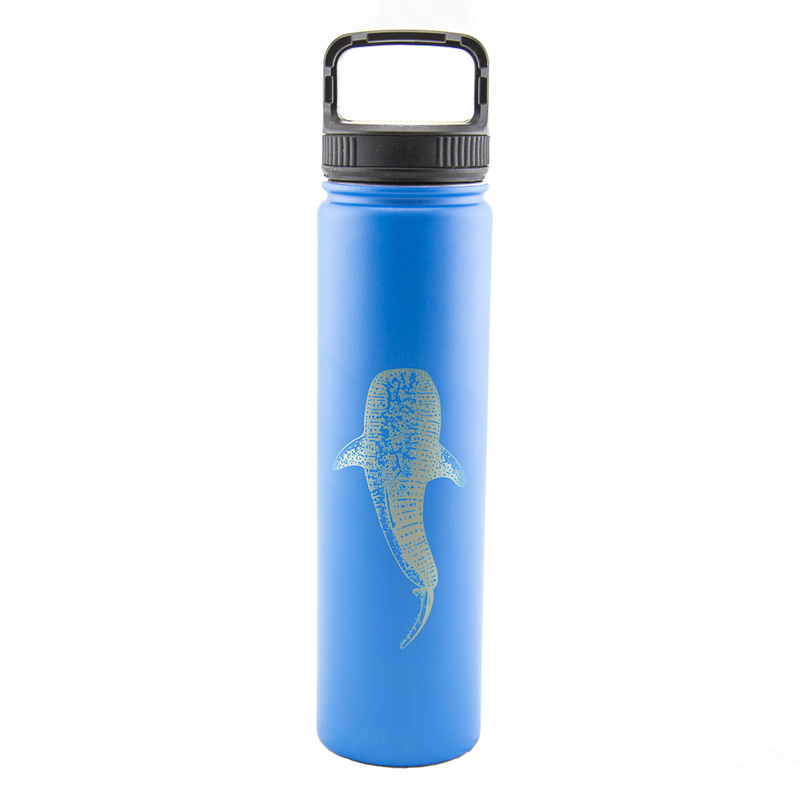 We have teamed up with Honua Bottles and Australian Artist Tiff Clitheroe to produce our very own reusable water bottle featuring a gorgeous whale shark design unique to Saltwater Tribe. 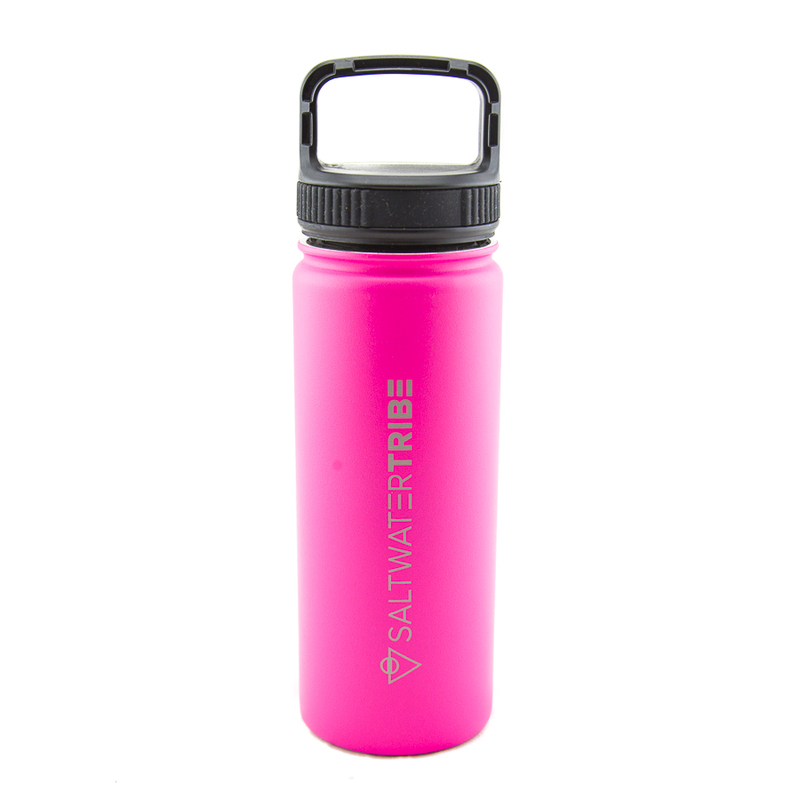 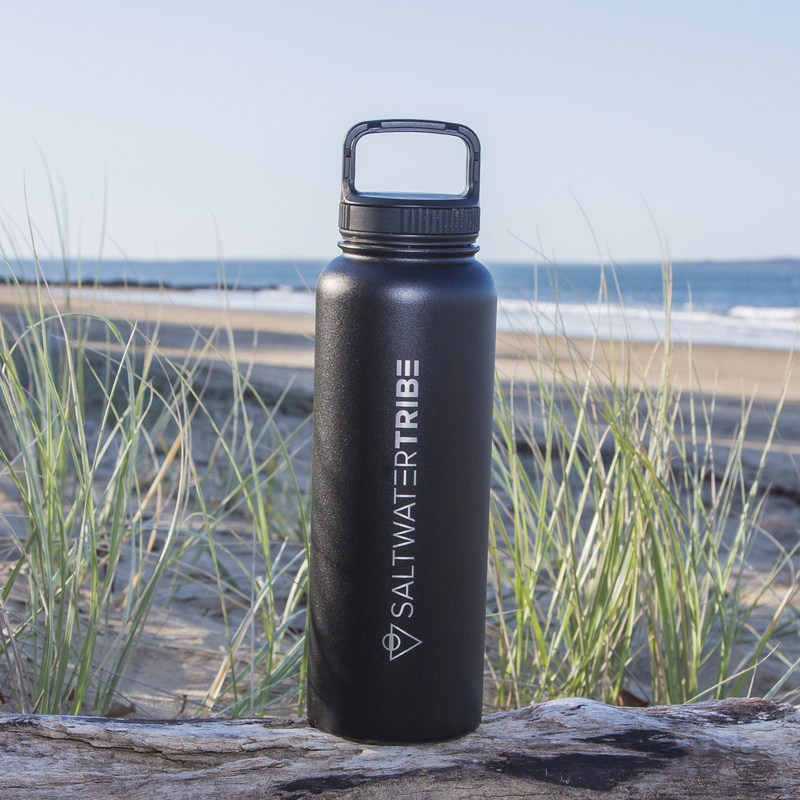 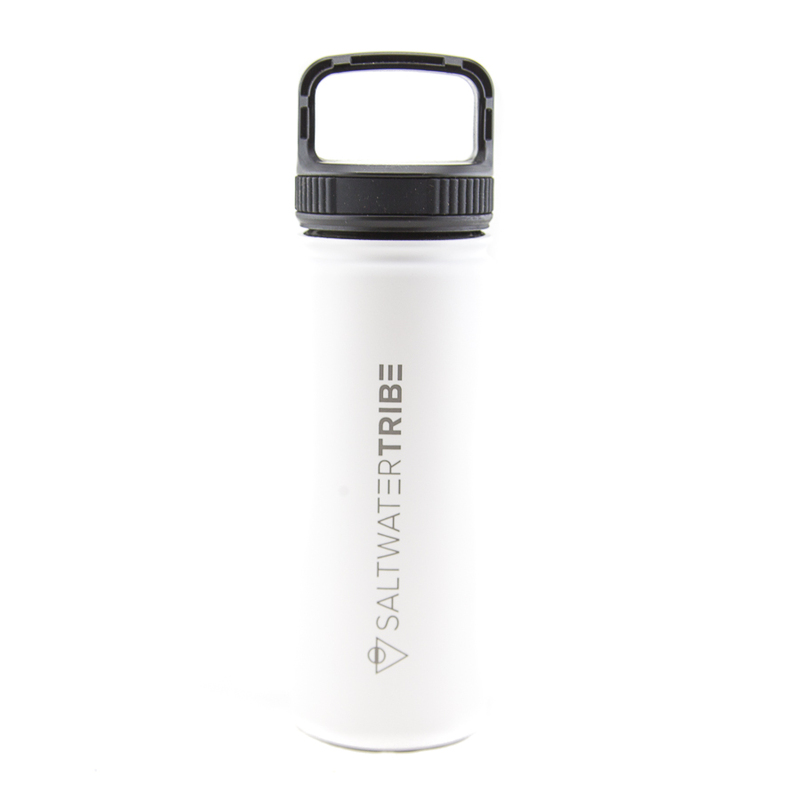 Bottles are available in different sizes and are made from the highest quality 18/8 food-grade stainless steel which is BPA & toxin free; meaning that no nasties leach into your drinks.